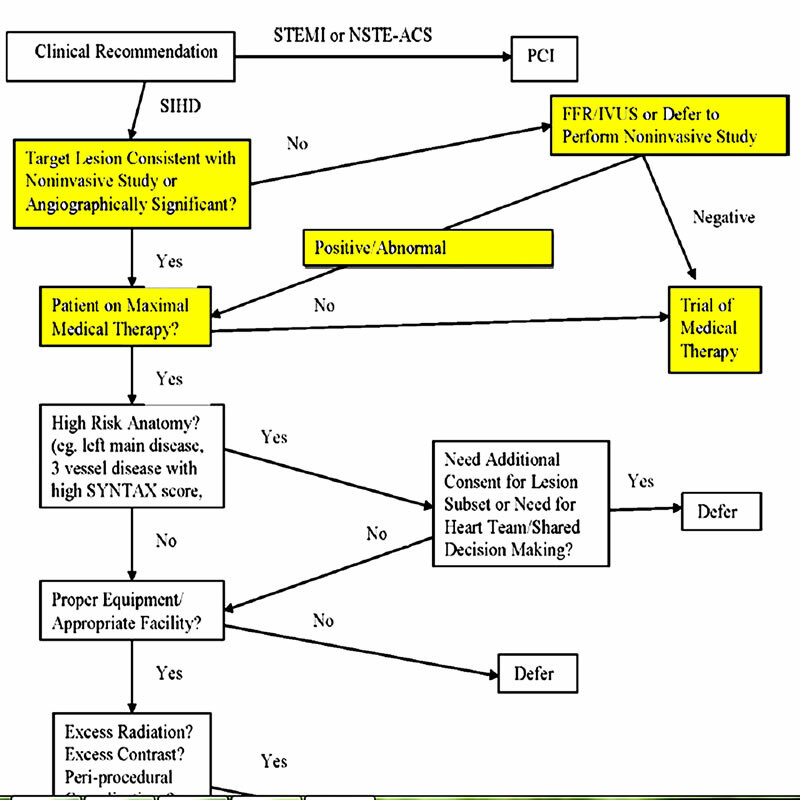 New Improved ACCF/AHA Guidelines Task Force: Now with Patients! The ACCF/AHA Clinical Practice Guideline Methodology Summit Report was just released, after more than a year of work. And at the top of the list of recommendations is the inclusion of a patient representative. A new article about transradial angioplasty (the placement of a stent using the radial artery in the wrist) appeared today in the Cleveland Clinic’s Heart & Vascular Health Blog, authored by their “Beating Edge Team.” Titled, “Unclogging Blocked Arteries Via the Wrist: Angioplasty approach may offer clinical benefits for certain patients,” the article’s purpose seems to be to familiarize patients with this new alternative approach to diagnostic angiography and angioplasty, “now being offered” at the Cleveland Clinic. Something that is “on the table” is defined as an item that is “up for discussion.” And this week The Society for Cardiac Angiography and Interventions (SCAI) issued a consensus statement about the proper use of “ad hoc PCI” — and the patient was definitely on the table, up for discussion, part of the conversation.